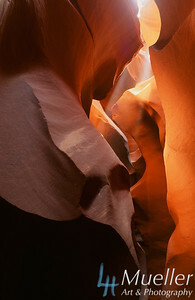 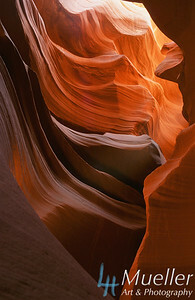 Captured in a time expose on Fujichrome Velvia- Early morning illumination in the Antelope Canyon of AZ. 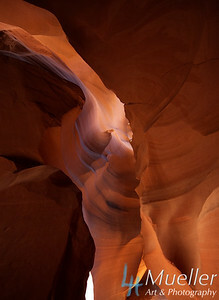 Wind and water formed this natural window in the sandstone over thousands of years. 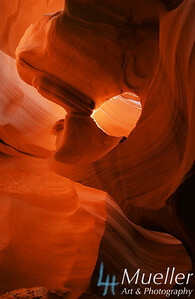 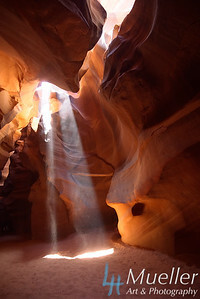 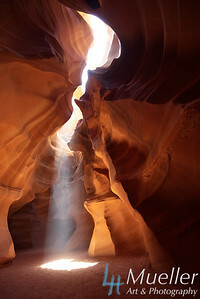 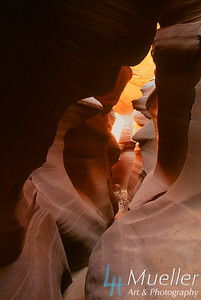 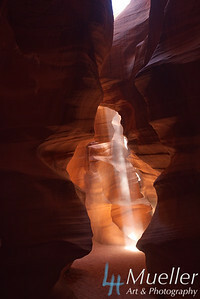 Truly a sight to see, the Antelope Canyon is a unique place in the American Southwest.